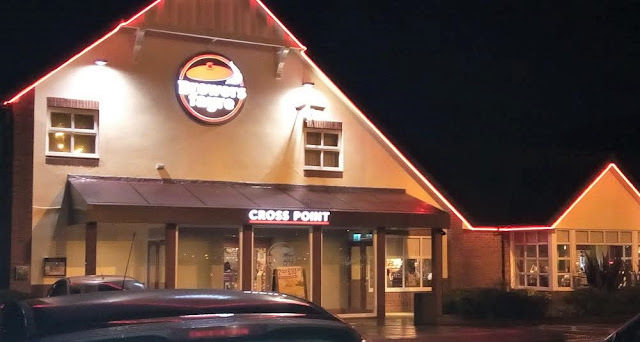 Last weekend we were invited along to the newly refurbished The Cross Point, Brewers Fayre restaurant over in Coventry. 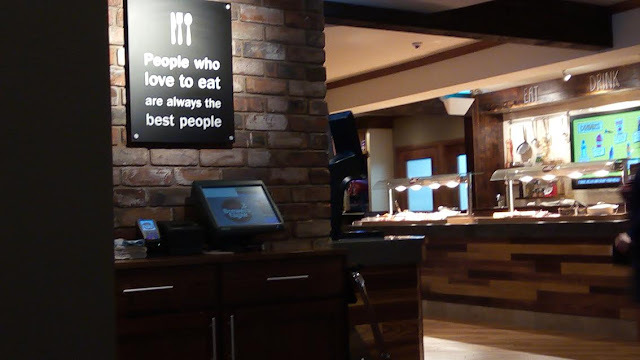 We rarely go out for meals anymore, but Brewers Fayre is a reasonably priced family friendly restaurant. 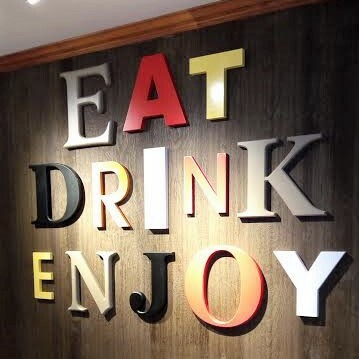 As just mentioned, the restaurant at Coventry has recently undergone a refurbishment and honestly looks amazing. Its got a modern feel, which is really homely and comforting throughout,with traditional styling thrown into the mix too. 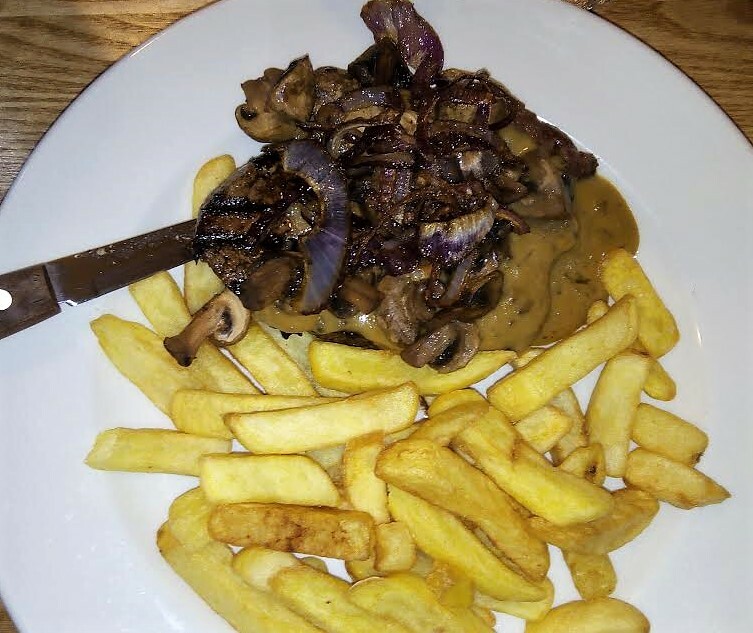 We had a table booked for 7.30pm, the location of the restaurant is near to a cinema, so an ideal location for those visiting the cinema too. The restaurant has an instant warming feeling upon entry, with a welcoming front of house area too. There is plenty of seating area around. Also situated within the restaurant is a play area, this is located separately to the restaurant but still accessible. Upon our arrival, there were plenty of tables already taken, but still room for more. 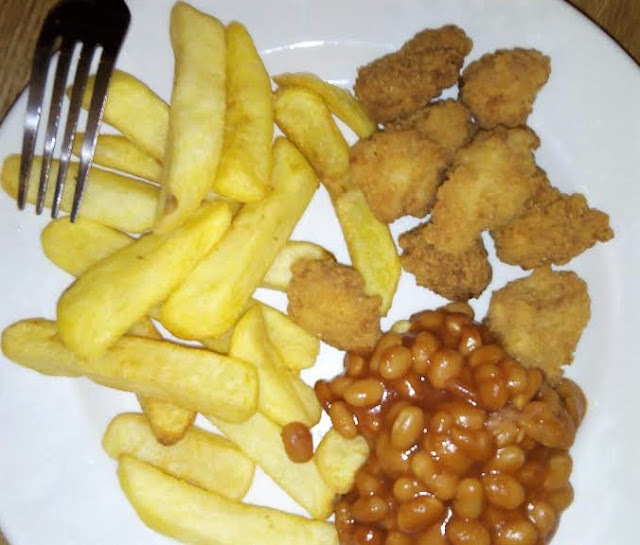 Within the menu there is a wide choice of food, along with the daily deals which are on too, including the buffet option. 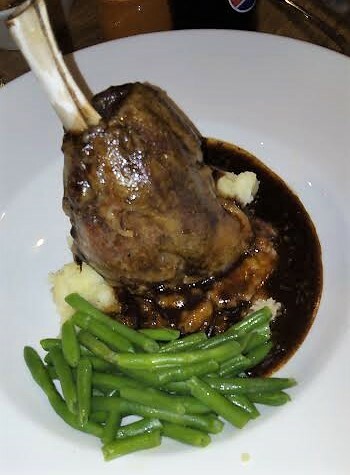 Each of us had a different meal, I had a lamb shank, Ashley had a steak and the children each had a portion from the children's menu. Each meal was a decent portion size and was filling. But of course, we had to sample the puddings so Ashley and I shared the fondue, and Jack had a funny face ice-cream from the children's menu. We enjoyed our meals and the dining experience we had too. The service we received was good too, any problems we have they were happy to assist. The refillable drinks machine was empty so they refilled it. 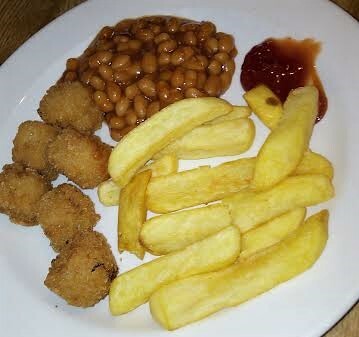 Please Note: We received a £50 voucher towards the cost of our meal to sample the menu. All thoughts and opinions are my own.